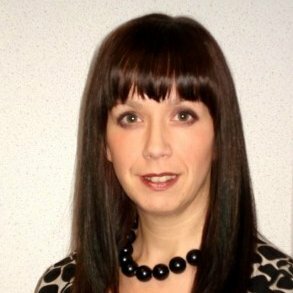 Swinton Group, Britain’s largest high street insurance broker, has appointed Anne Kirk as marketing director with immediate effect. She, who joined the Manchester-headquartered company on an interim basis in September, will report directly to chief executive Gilles Normand and be responsible for marketing, PR, Swinton’s insurer panel and products, digital, pricing and analytics. Kirk has more than 20 years’ experience in a range of customer and marketing roles, and was most recently customer director at Aviva UK’s life business. She began her career at management consultancy Accenture and holds a PhD in Marketing from Nottingham University. Normand said: “Anne’s decision to join Swinton on a permanent basis is great news for our business. She has already delivered significant change in our product, digital and marketing areas and has a proven track record in driving organisational transformation and embedding customer-focused thinking. “Anne’s new role brings together a number of areas critical to the future success of our business, and reflects the way the requirements of our business continue to evolve."